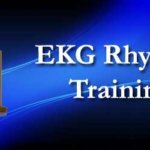 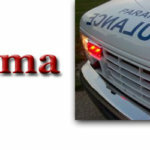 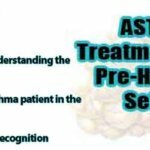 Getting ready to take an EMS paramedic or EMT exam? 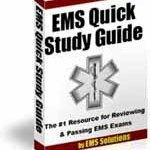 Here are two quick tips to help you score higher and reduce your testing stress. 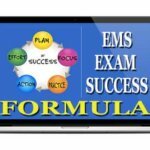 More information on the EMS Exam Success Formula is here.